Cornhusker Fly Fishers: Happy Independence Day From CFF!!! Happy Independence Day From CFF!!! Cornhusker Fly Fishers helped celebrate our nation's veterans this past weekend with Project Healing Waters at Heartland of America Park in Omaha. 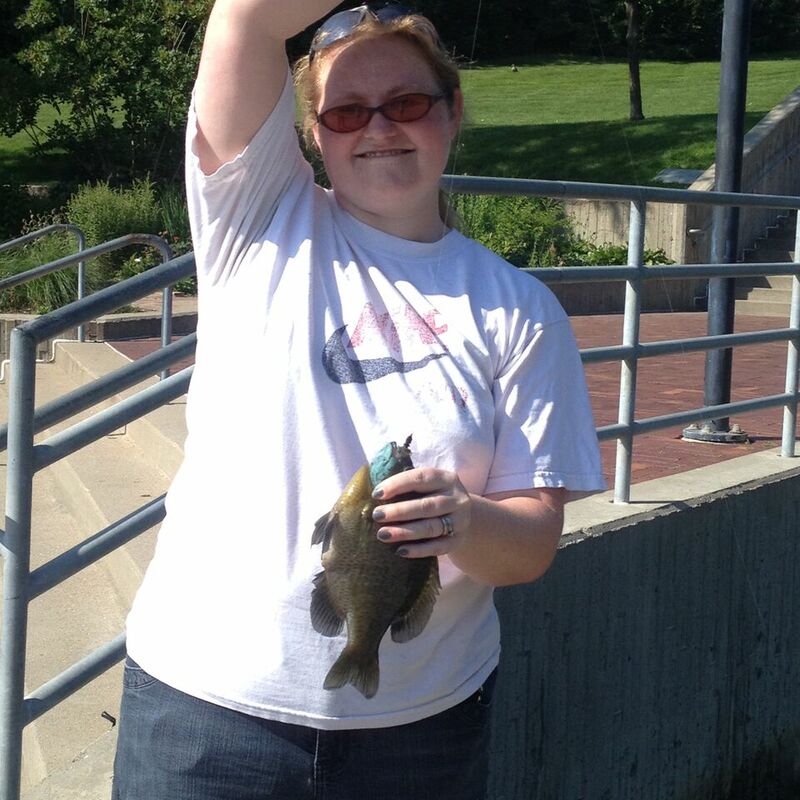 We had an amazing time helping our disabled veterans learn a new hobby, and get hooked on fly fishing in the process! Be sure to check the Cornhusker Fly Fishers calendar for more Project Healing Waters events to help support our nation's disabled veterans. July is going to be a busy month. We have CARPFEST 2015 at Powerhouse Park in Columbus, NE on Saturday July 18th!!! 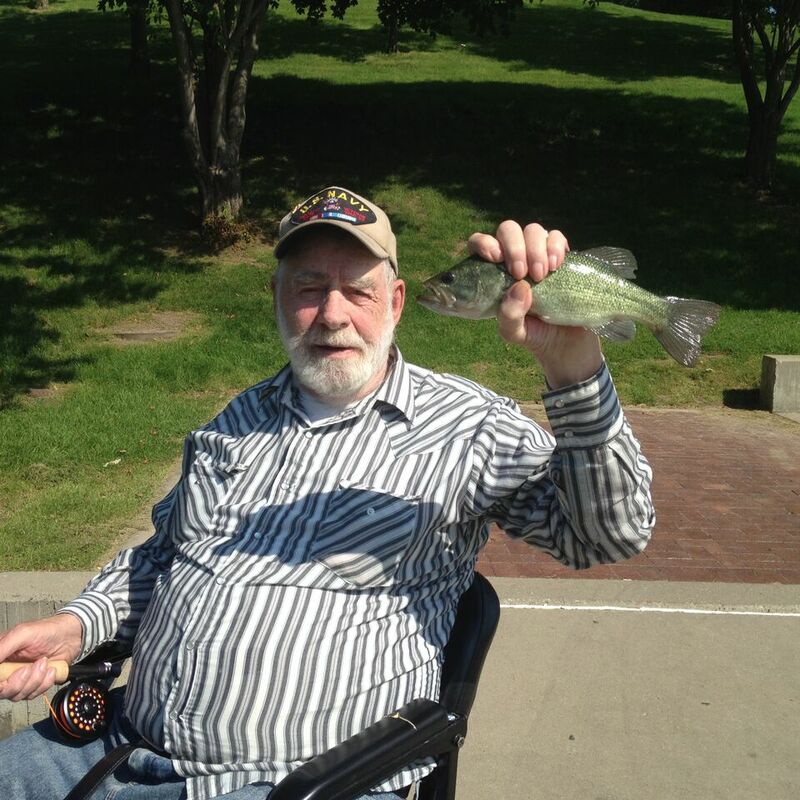 We'll also be having a presentation by Larry Dostal, local carp on the fly aficionado, at our July 15th club meeting. Stay tuned for more details!!! I shared this website with my friends. They are very happy, the price is cheap, and the quality of the watch is almost the same as the original.